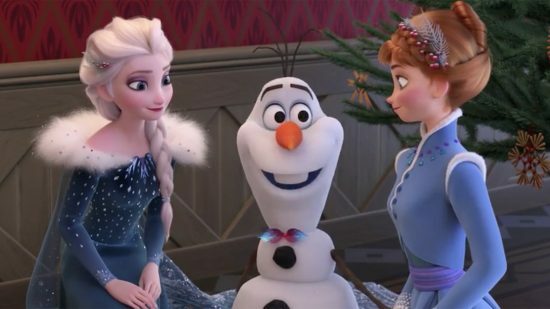 The nominations for the 45th annual Annie Awards, which honor the best in film and television animation, were announced on Dec. 4. They include the following. “In This Corner of the World” (Kono Sekai no Katasumi ni), directed by Sunao Katabuchi, is about a newly married woman’s daily struggles in Hiroshima during World War II. 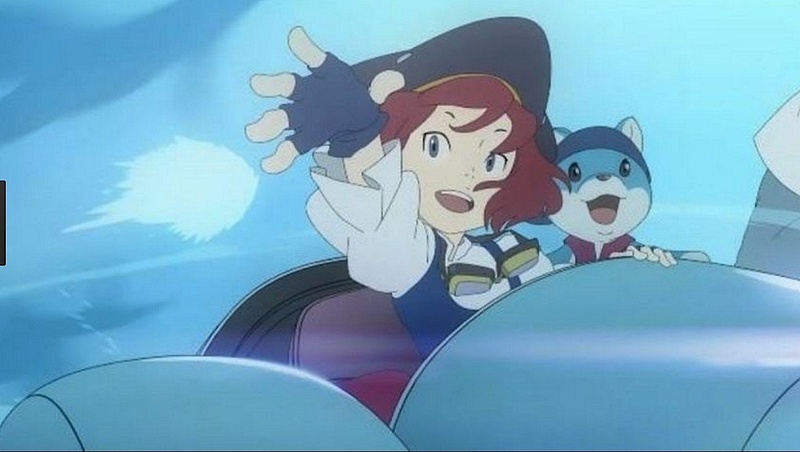 “Napping Princess” (Hirune Hime), directed by Kenji Kamiyama, is about a young girl who dreams of a world called Heartland, where she has magical powers, and finds that events there are beginning to parallel her waking world. Robert Kondo and Daisuke “Dice” Tatsumi, who were nominated for an Oscar for their short “The Dam Keeper,” let their former Pixar colleague Erick Oh write and direct Tonko House’s first short-form series. 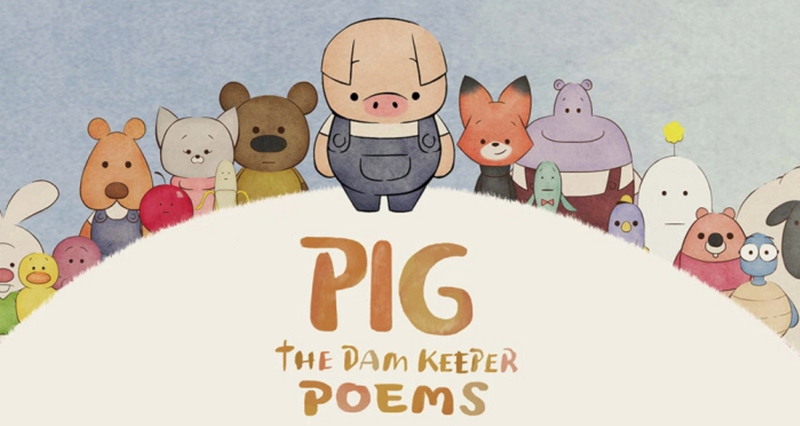 Seen through Pig’s youthful perspective, it shows how he remembers becoming the Dam Keeper. Max Porter and Ru Kuwahata are a filmmaking duo based in Baltimore. 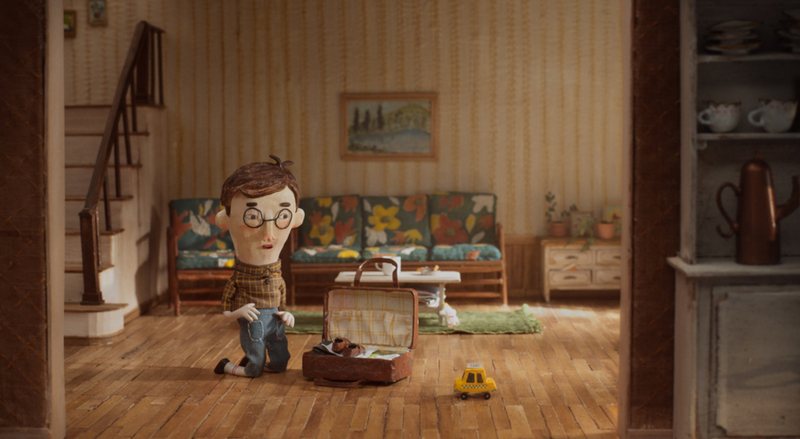 Collaborating for over a decade as Tiny Inventions, they have directed short films, TV commercials, music videos and comics. Produced by Ikki Films and Manuel Cam Studio in France, “Negative Space,” a stop-motion piece about a childhood memory, is their fourth professional film. 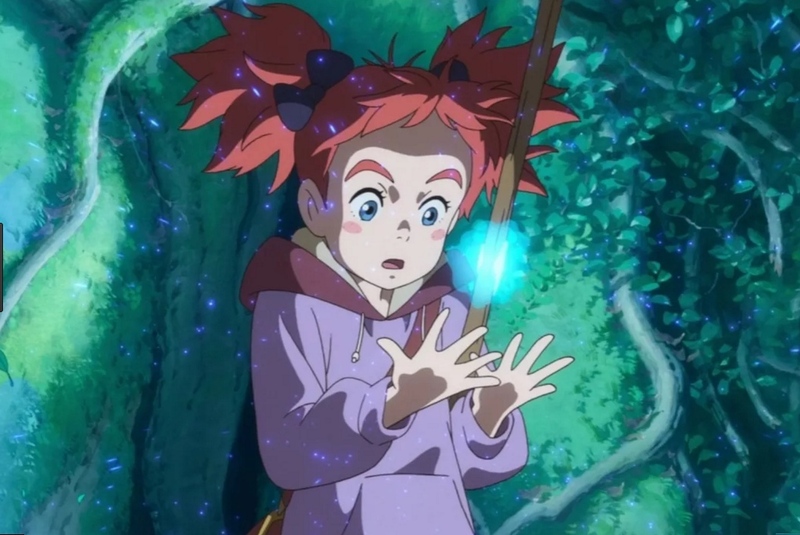 In “May and the Witch’s Flower” (Meari to Majo no Hana), directed by Hiromasa Yonebayashi, a strange flower grants a young girl magical powers, which leads to the adventure of a lifetime. 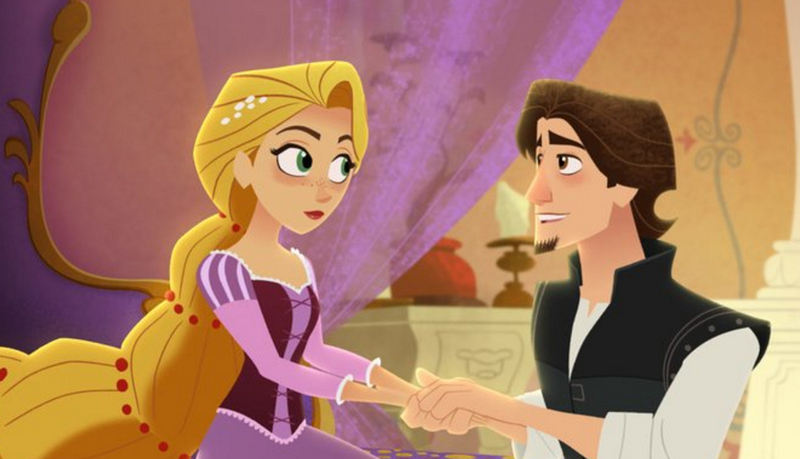 For a full list of nominees, visit www.annieawards.org. The awards will be presented on Saturday, Feb. 3, at 7 p.m. at UCLA’s Royce Hall.